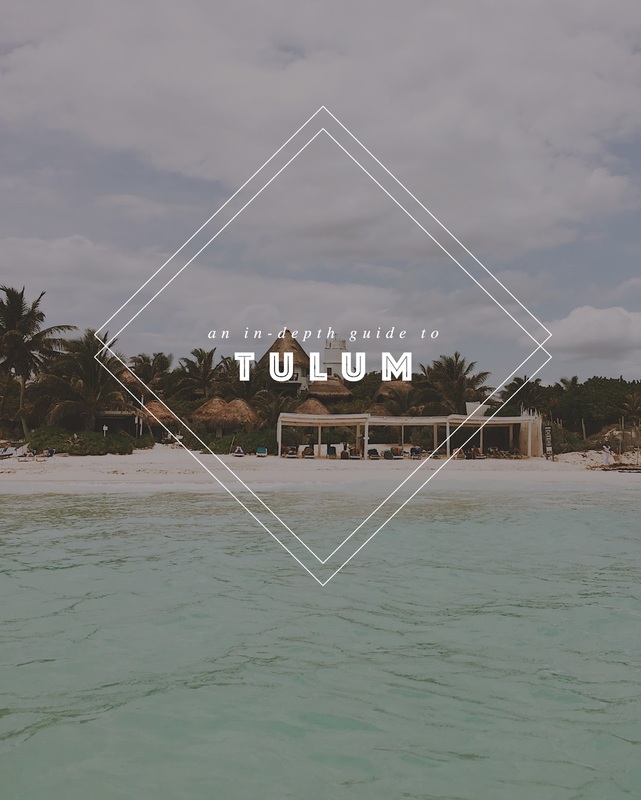 We are back with part two of our in-depht Tulum guide! (View post 1 here! )Now that you know a little about the area, you're going to need to decide where you want to stay. This part should give you a feel of different options and a look into the places we stayed. - Do you want to stay in town or in the jungle area? - Do you want to be right on the beach? - Do you want A/C? - Do you want to stay some place with a pool? - Do you want to be close to things or do you not mind having to bike/taxi/drive places? - How important is internet/ phone service to you? - How many people are you traveling with? For us we wanted to be right on the beach, we wanted to be in the Tulum jungle area (not where the resorts are), we absolutely had to have A/C and we needed 3 separate rooms. This actually narrowed it down for us because a lot of hotels on the beach don't have A/C. Price also narrowed it down for us. If you are just two people traveling who will sleep in the same bed, there are plenty of options at all price points. If you are traveling with a group, like we were, it can be a little more complicated. We ended up staying at CoCo Tulum and booking three separate bungalows right on the beach. We had to book three bungalows because there aren't many options for groups right on the beach anywhere. We found one place that had multiple rooms in one home, but it was already booked. But I don't mean to make it sound like we only stayed here because it was our only option- this place was delightful. I mean we were literally on the beach. This was the view from our bungalow porch. We could hear the ocean waves over the sound of a full blast fan. It was magical, but maybe something to consider if you don't like noise when you sleep. The sound of the waves were very relaxing to all of us, but the sound is no joke. Here are a few more pictures from our stay at Coco. So. much. hammock. time. Maybe one of our favorite parts of Coco actually! There is a hammock right outside each room and then there are hammocks right on the beach. But don't sweat it if you don't stay at Coco- lots of the hotels, Airbnbs and restaurants have hammocks. It's definitely a thing down there. The sunrises were to die for. We saw the sunrise every day we were there, as there are some lovely tropical birds that start chirping as soon as light starts to fill the sky. We thought of them as our Mexican rooster friends. This is just part of life down there because you are right in the jungle. If this might bother you, I'd consider some ear plugs! Another thing to consider is Airbnb (this is our Airbnb). As you may or may not know, we run an Airbnb in our house and fully believe in staying in Airbnbs when traveling. We actually stayed at Coco for 5 days and then moved to an Airbnb in the town for 2 days. I would highly recommend a stay in both areas. As I said earlier, the vibe is very different. If you are looking for the best deal you can get and don't mind not being right on the beach, an Airbnb is going to be your route for sure. There are plenty of fabulous Airbnbs in town with lots of internet and A/C! Our Airbnb was about 2 miles away from Coco. They had bikes you could use and a little kitchenette in each apartment. We chose our specific Airbnb room because it had two beds and it was adorable. There are a good amount of Airbnbs with pools, so if that is something that is important to you, you'll be able to find this! You'll quickly find that not too many hotels on the beach have pools. 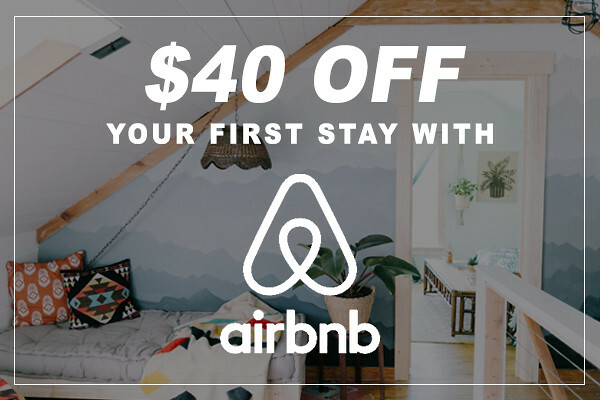 Side note, if you do decide to use Airbnb, you can get $40 off your first stay with our code here! Okay so to sum this section up, to look at hotels on the jungle/beach road you're going to need to look at the map- every one is listed exactly where it is- and then search the internet for each one specifically. Searching "Tulum hotels" won't bring even half of them up and you'll get results of places that are in a completely different area. And if you plan on staying in the city, there are numerous fabulous Airbnb situations, you just have to do your research! If you missed it, check out Part 1 of the guide here. I am going to Tulum in October and will be staying in town to go to language school. Can you please provide the Air BnB number, it looks adorable!